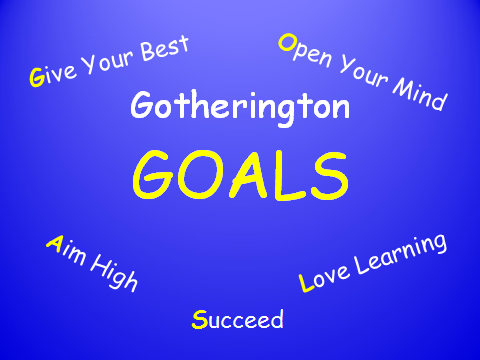 stimulating, happy, exciting and positive learning environment where everybody is inspired to work together to achieve the Gotherington 'Goals' and reach their full potential’. To instill spiritual and moral values in every child and an understanding and appreciation of the diversity of British culture, encouraging self-respect, respect for themselves, others and the environment so that they participate fully in life in modern Britain and make a valuable contribution, always remaining tolerant of those with different faiths and beliefs. We believe that ‘GOALS’ not only incorporates each of these elements but also allows for the inclusion of other values such as kindness, honesty, helpfulness, etc. 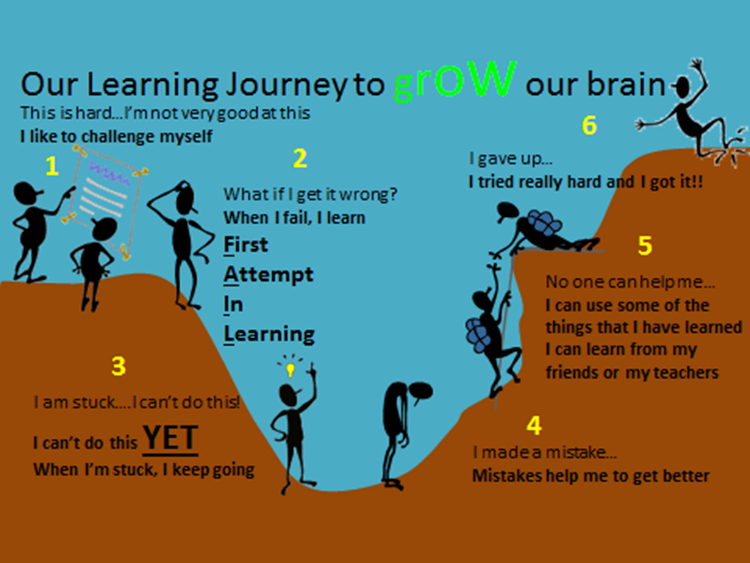 It also plays an integral role in helping us all become more effective learners.